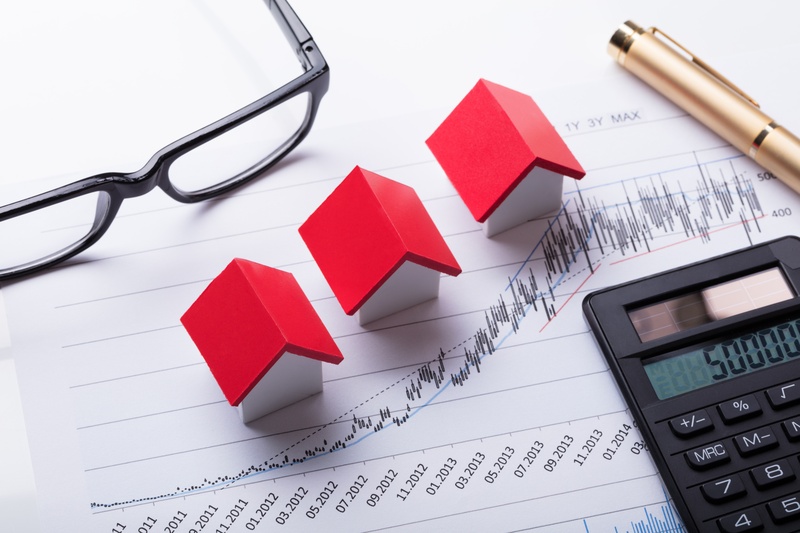 Why do you Need a Real Property Report? Two types of real property reports exist: basic or detail. Some distinct differences are apparent between the two reports. Both will provide ownership information and the date of the last property transfer. The basic property report is a profile of a select piece of real property. It will provide current ownership information and the date of acquisition by those current owners. This basic property report is a mere sketch of the information that a detail property report provides. Information that appears on the basic report comes from public real estate records. The essentials that describe the property characteristics and ownership are very skimpy at best. The basic report serves the online community searching for the most affordable real property reports available. Basic real property reports are available for residential properties as well as commercial, industrial, agricultural, raw land, time-share property and any other type that seekers consider real property. Buyers of this basic report will learn who owns the property, location, characteristics of the property. The last sale price and date of transfer may also be available. Usually, the information in the basic real property report is sufficient to satisfy the curiosity of any researcher. In addition to the data already mentioned, a build date for the structure, its square footage for living area and a description of landforms, lot size and land use approval. The only documents that you can buy are a last ownership transfer document and the last market sale/mortgage documents. When you obtain a detail report it will give you a comprehensive, complete profile with information coming direct from real estate public records. It will contain all the data that county records and/or the tax assessor’s office collects. This report is decidedly more inclusive than the real property basic report. Intense logic accompanies a request for the real property details because this is the most complete, far-reaching package of information about property available in the United States. The information is available for residential, commercial, industrial, agricultural, raw land and any other type of real property. All of the data in the basic report will appear in the detail real property report along with property sales (recent past and as many prior sales) where available. Buyers of the detail real property report are looking for a depth of historical content such as the original first mortgage of record, assessment and the resulting property taxes as well as information about the neighborhood. A comparison with the basic report shows that property descriptions are almost identical. The detail report reveals more information about the prior market sales, how much money changed hands and the names of all sellers and buyers. This report will also detail original mortgage data including amounts, filing dates, document numbers and the type of deed in use each time. A “new house” transaction, where the new owner is also the first owner, has no real reason to go after a real property report. It is the older homes that spur most buyers to seek the historical reports in either format … basic or detail. There are times when the report discloses an inconsistency about the property. Some buyers found that they were purchasing a property, which had a place on the National Historic Register for one reason or another. If more than one sale took place over the years, a deed comparison could disclose a discrepancy in the lot size or boundaries. This could throw a cloud on the title to the property and its sale. Who makes the most use of a real property report? Historians who are researching a community and authors planning a novel set in a certain location are likely to benefit from this type of report. A prospective new owner would also find the information beneficial, especially if they plan to renovate an historical property. It is important to see the value in each of these reports and, if you need to pay for one, be sure you select the one that provides the best information to suit your purposes.